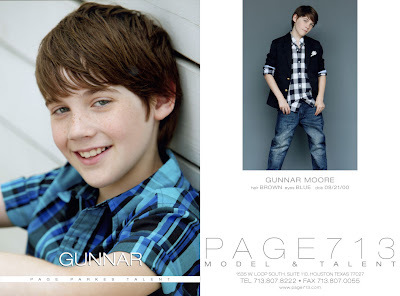 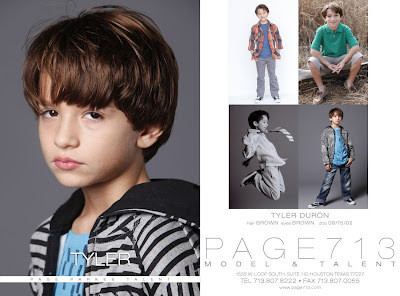 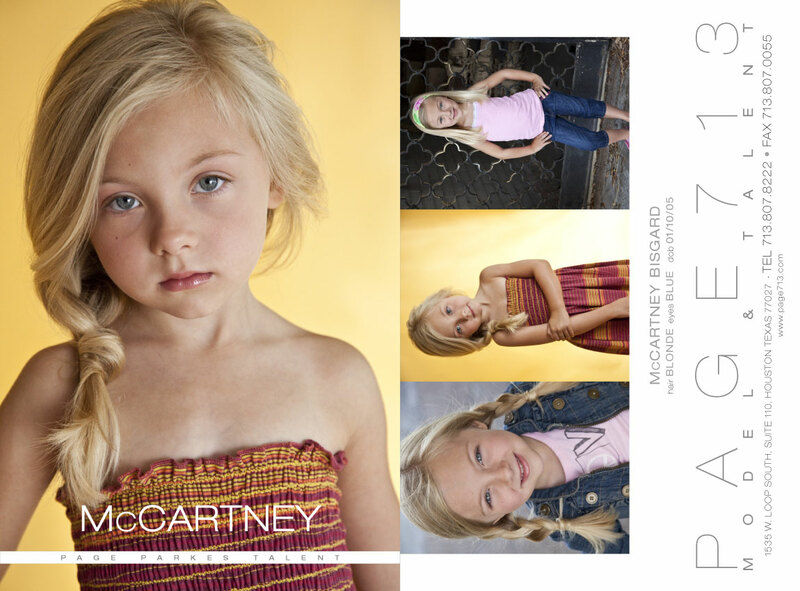 Page Parkes Model + Talent: PP Talent Booked an Academy Commercial! 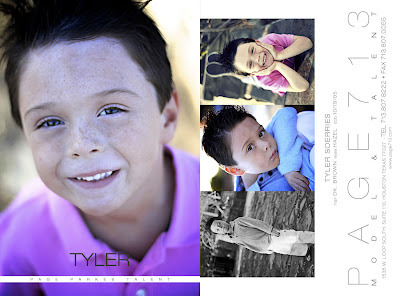 PP Talent Booked an Academy Commercial! 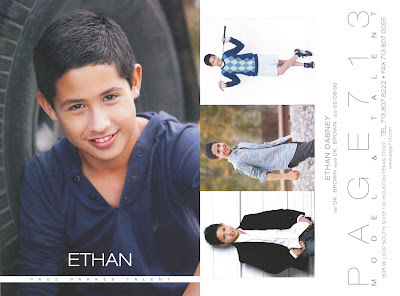 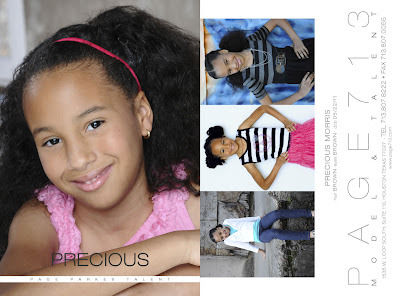 Seven of our fabulous PP Talent just booked an Academy Commercial! 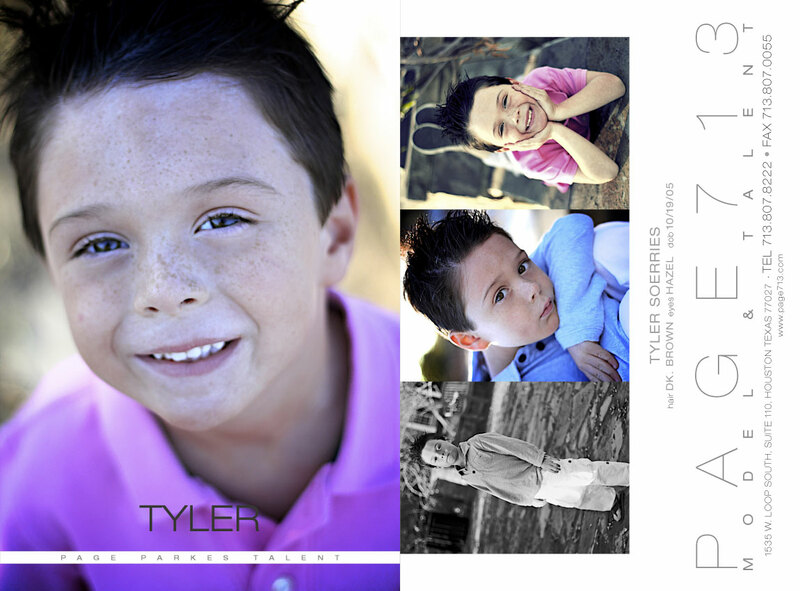 We can't wait to see all of you on tv!